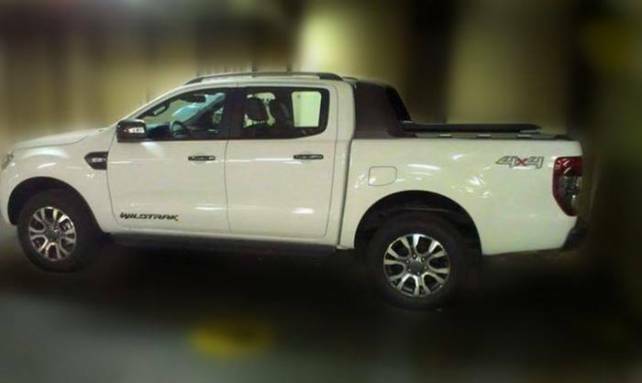 The 2015 Ford Ranger vs. 2015 Toyota Hilux are the top brands in their category. The comparison is aimed at making our readers updated in every aspect and also to allow them make an informed decision when it comes to purchasing either of the trucks. 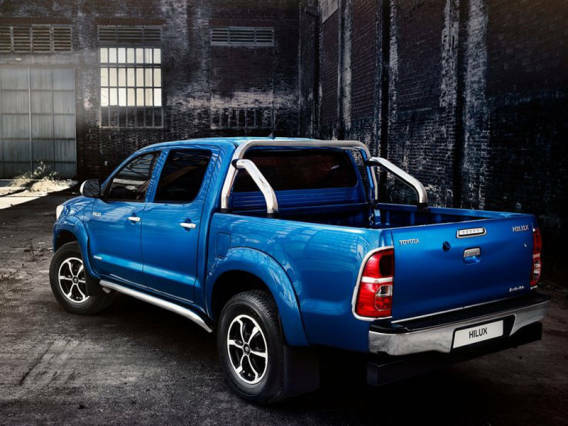 Below are the various comparison points when considering the 2015 Toyota Hilux and the 2015 Ford Ranger trucks. When talking about the design, the 2015 Ford Ranger comes solid on the exterior with redesigned chrome grille and a redesigned headlight set. 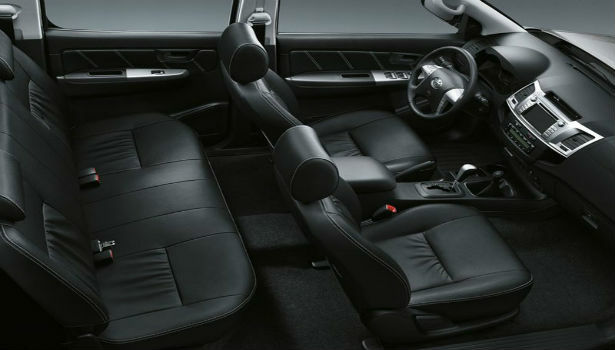 There is almost a complete makeover of the interior when compared with the predecessors. There are new materials for the cabin, dashboard and seats. With the help of a voice activation technology youcam be able to make hands free answering as well as phone dialling. The safety features include; rear parking sensors, emergency break assist, airbag and traction control system. For the 2015 Toyota Hilux, it has undergone major changes in the exterior design with the integration of eighth generation technology exclusively from Toyota. The front has new sets of chrome grille, bumper and headlights. The interior has soft materials as well as new colours. 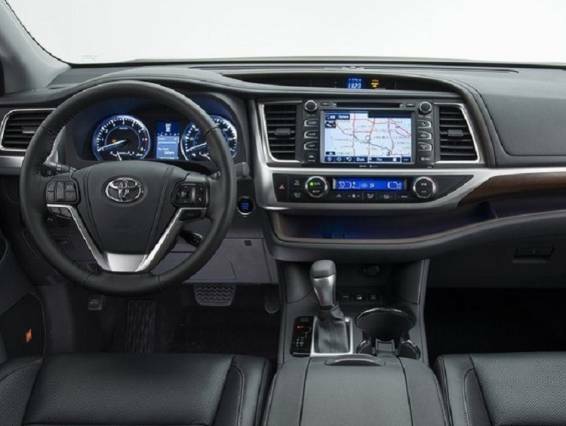 The dashboard brags of a 6.1 inch display with Toyota Touch 2 infotainment system. The safety features include; brake assist, stability control, traction control, rear view camera and six airbags. 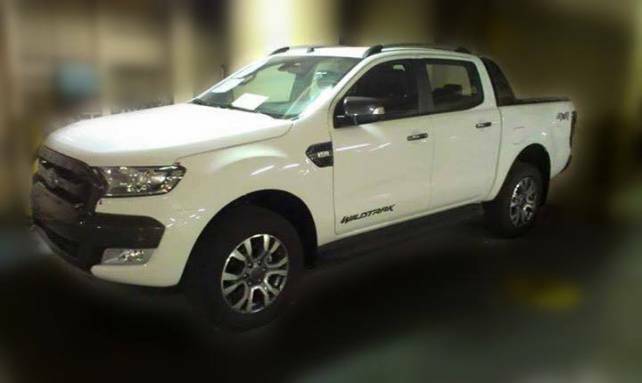 The 2015 Ford Ranger comes available in four trim levels, these trim levels include XLT, XL, XLS and Wildtrack. The cabin configurations also are varying with the truck having Single, Double and Super. 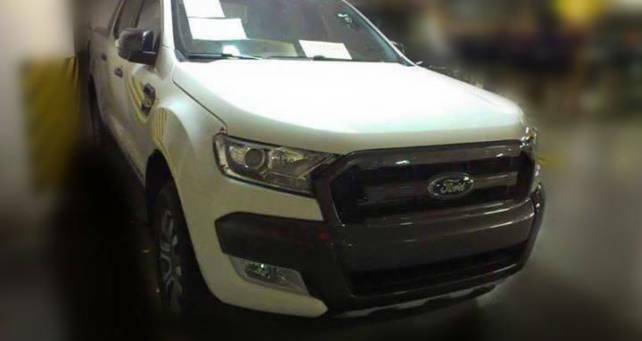 The Ford Ranger comes with a choice of two diesel engines to choose from which include; the 1st is the 2.2L, 4-cylinder engine with the capability of producing 147 HP and 276 pounds of torque. The 2nd is the 3.2L, 5-cylinder engine capable of producing a whopping 197HP and 347 pounds of torque. 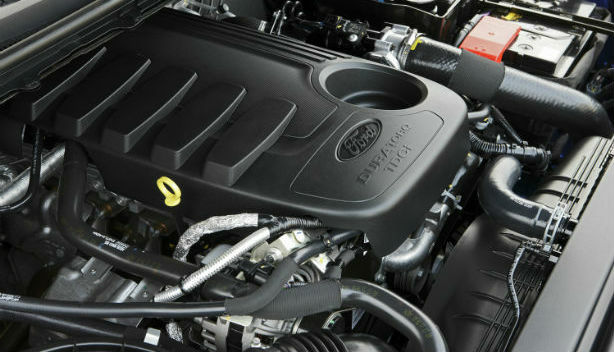 The Ford Ranger has six speed automatic as well as manual transmission system. 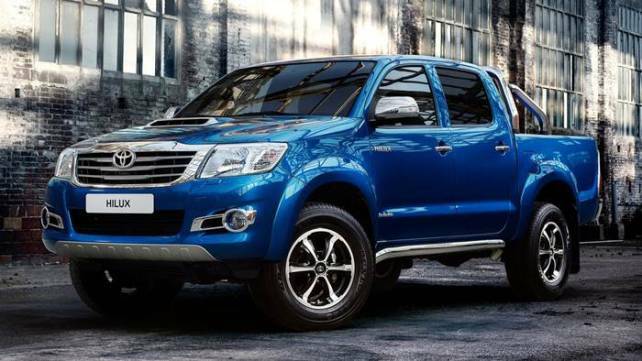 On the other hand is the 2015 Toyota Hilux which is available in Single, Double and Extra cabin configurations as well as having different trim levels. Similar to the Ranger it also comes with a choice of two diesel engines. The 1st is the 2.5L engine which has the capability of producing 144 HP and 253 pounds of torque while coming 2nd is the 3L engine with the capability of producing 171 HP and 253 pounds of torque. The Toyota Hilux comes with an optional 5 speed transmission system and a 5 speed manual transmission system as well as a RWD and 4WD configurations. In terms of fuel consumption, the Hilux trails behind the Ranger. The Ranger gives the best fuel consumption efficiency with its RWD 2.2L diesel model. The engine utilizes 31 mpg which is relatively amazing. The all-wheel drive wheel 3.2L engine uses more fuel and in turn gives a fuel efficiency rating of 26 mpg. Conversely, The Toyota Hilux using the 2.5L RWD engine gives a rating of about 32 mpg. The fuel consumption efficiency lowers with the use of the 3L all-wheel drive models which gives 27mpg. Specifications as well as fuel consumption then it becomes difficult for us to choose the best from the two.